Think You're Too Busy For An MBA? Check Out Our 100% Online MBA. Classes Forming Now! 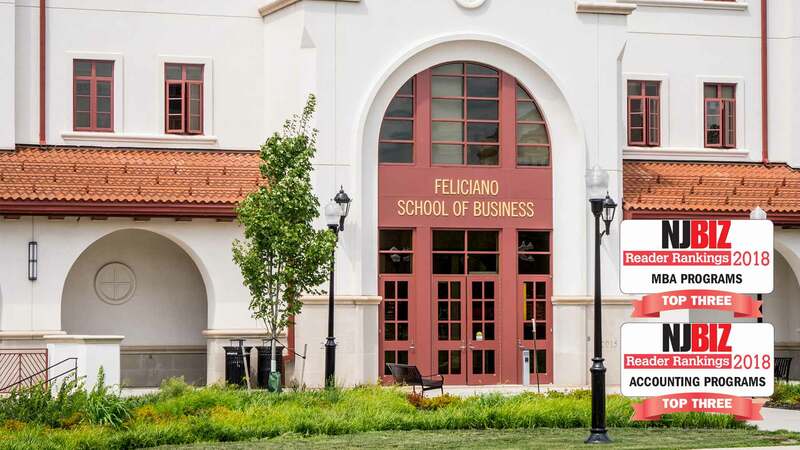 At the Feliciano School of Business, New Jersey's Most Innovative Business School, we are driven by a single goal: to transform today’s students into tomorrow’s business leaders. You will gain the skills, knowledge and experience you need to compete successfully in today’s global marketplace. Our programs offer a unique set of experiences designed to drive success in a range of corporate, non-profit and public sectors. 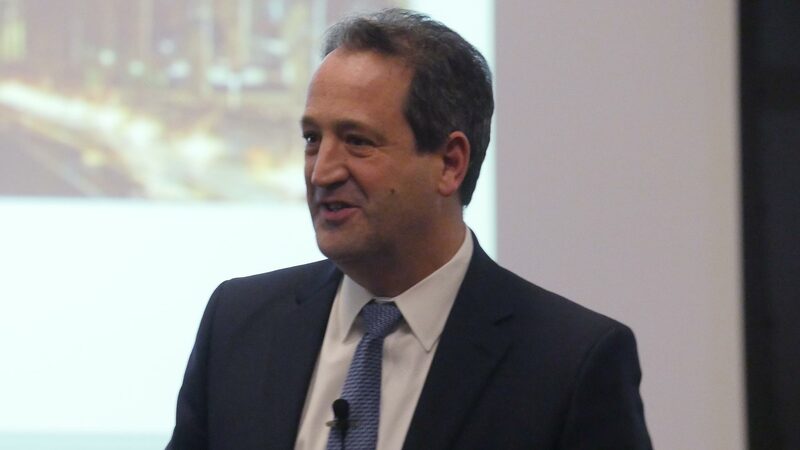 You will engage with a world-class faculty of thought leaders and industry professionals, who will help you acquire the analytical thinking, communication and leadership skills that are the foundation of lasting professional success. Our undergraduate curriculum features innovative courses that will help you master the business theories, best practices and evolving global issues that define today’s evolving marketplace. We are conveniently located in Montclair NJ, only 12 miles from NYC, with access to all major transportation. 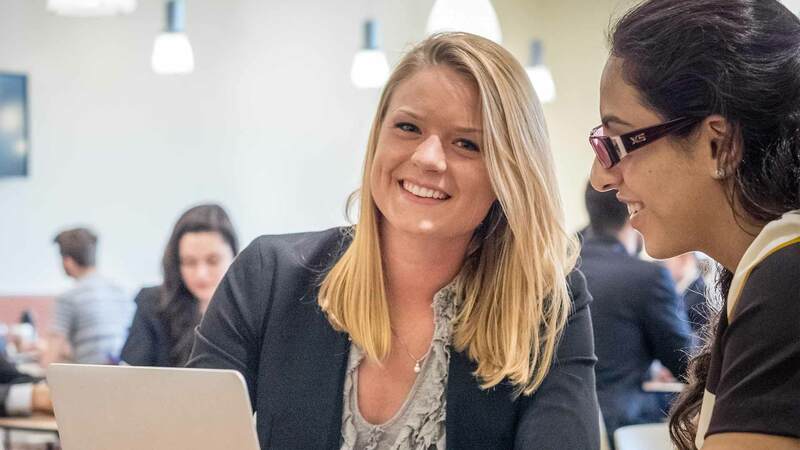 Our rigorous MBA business programs, include a weeknight MBA, full-time MBA, Saturday hybrid MBA, and online MBA.They will propel your current career to the next level or shift gears and explore new directions.We offer the flexibility you need, with a curriculum that develops your talent and skills - while accommodating your work schedule. The MS in Accounting program and 5 year BS/MS programs develop analytical and technical skills, as well as in-depth understanding of the complexities of current accounting and tax practice. We offer several certificate programs including a forensic accounting certificate, accounting certificate and entrepreneurship certificate. We also recently launched an MS in Business Analytics program. 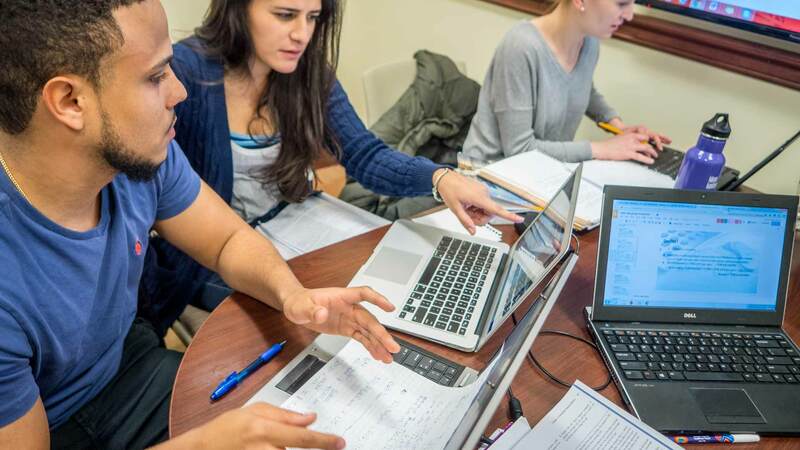 The MSBA is designed to meet the growing demand for business analytics professionals and to prepare graduates to influence decision-making, strategy and operations with timely, fact-based insights and knowledge.